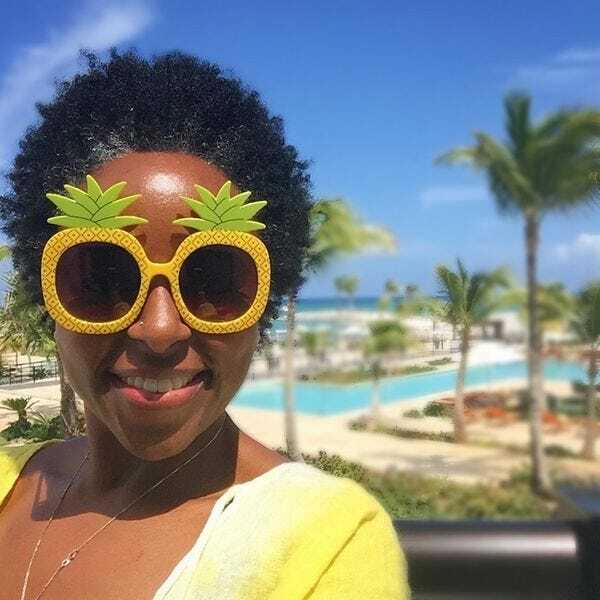 Best Caribbean resort? Readers vote Mount Cinnamon Resort! Mount Cinnamon Resort, an eco-luxe retreat on the Caribbean's Spice Island, comprises 30 villas and suites overlooking the magnificent Grand Anse Beach. 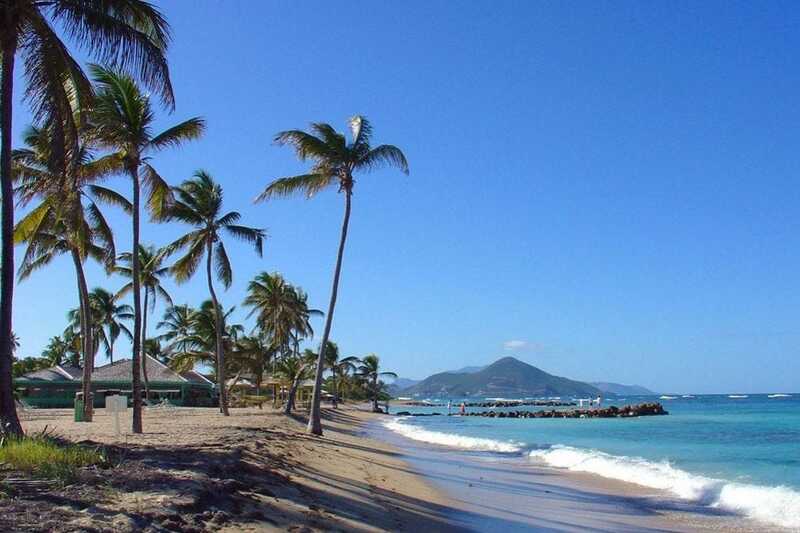 The Green Globe Certified resort also features two restaurants, a pool and a beach club for non-motorized water sports. 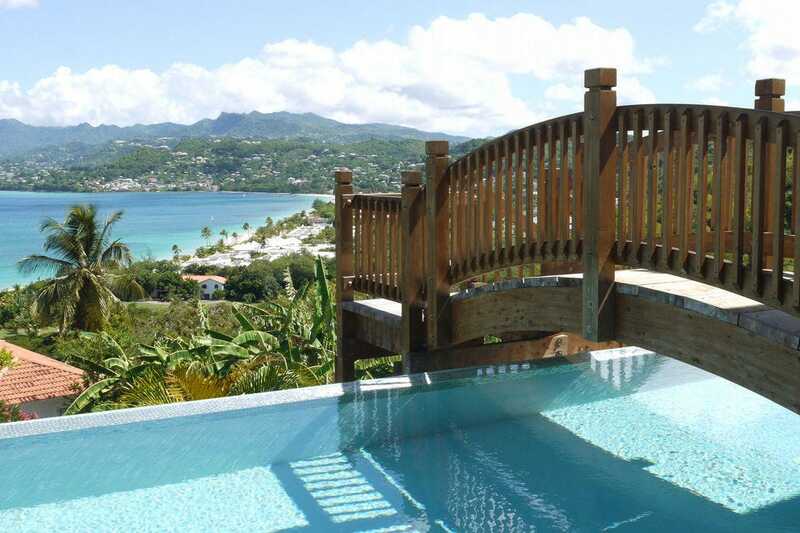 Serenity at Coconut Bay, St. Lucia's newest adults-only all-inclusive, offers 36 plunge pool suites with indoor and outdoor living areas, butler service, a personalized top-shelf bar and mahogany king-size beds. 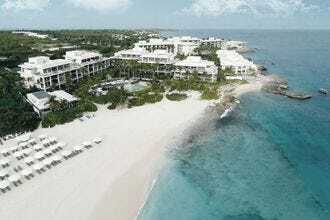 Guests enjoy access to a mile-long stretch of beach. 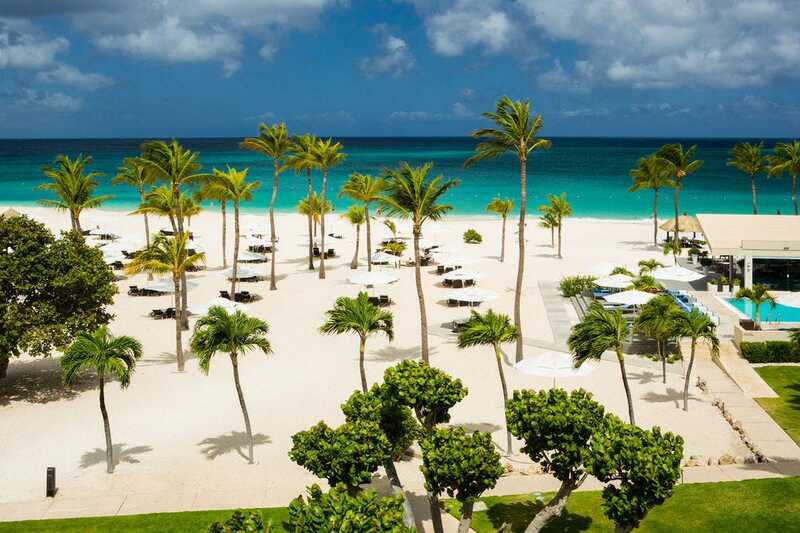 An adults-only oasis on the island of Aruba, Bucuti & Tara Beach Resort sits on the white sands of Eagle Beach, where guests enjoy stellar views of the sea, warm breezes and tropical sunsets away from the more crowded areas of the island. The 104 rooms and suites feature eco-friendly amenities, as well as free breakfast and WiFi. The 110-acre Round Hill Hotel and Villas in Montego Bay has earned numerous accolades for its luxuriously appointed villages and oceanfront rooms, restaurant serving locally grown and organic cuisine, full-service spa and kids club for young guests. Located on the south side of Curacao near Mambo Beach, Baoase Luxury Resort offers a secluded tropical escape with 23 rooms, suites and villas. Dark woods and antiques are scattered throughout the property, lending it a Balinese feel, and each room has a water bath just outside the front entrance where guests can wash their feet before entering. 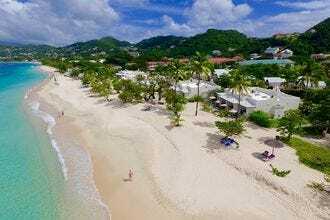 Honoring Grenada's history as a leading exporter of nutmeg, Spice Island Beach Resort is the only AAA Five Diamond Award winner on the island. 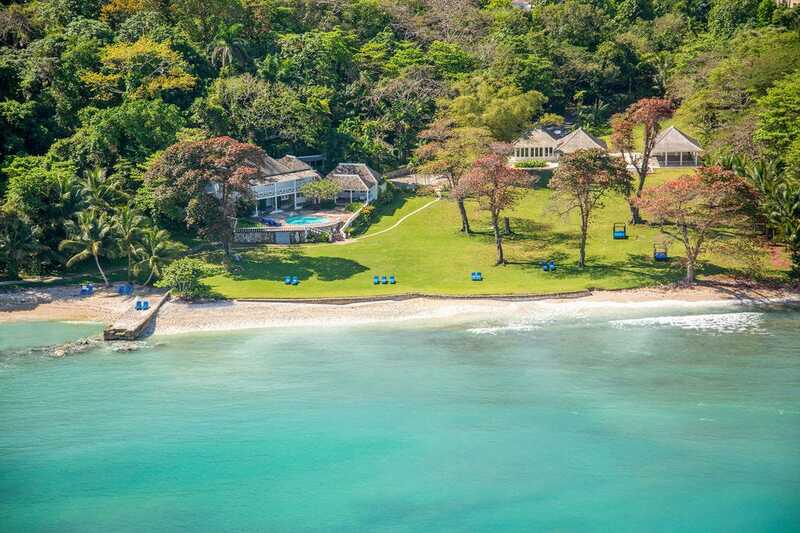 Gourmet meals and drinks are included in resort rates, and guests also enjoy complimentary water sports, pool and beach access and 64 beachfront suites along iconic Grand Anse Beach. 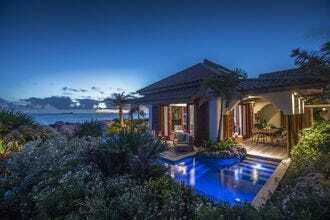 More than 80 percent of the rooms and private villas at the Four Seasons Resort Anguilla overlook the sea, where guests have access to two of the island's 33 beaches. Sunset dining, seaside spa treatments, water sports and outdoor swimming in one of three heated pools are also on the menu at this luxe retreat. The resort is scheduled to reopen in March 2018. 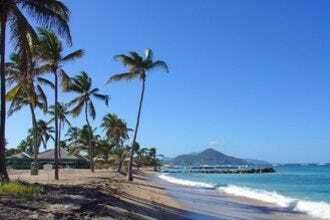 Spread across 30 lush acres on the tranquil island of Nevis, Nisbet Plantation invites guests to unwind in one of only 36 accommodations. Amenities include a freshwater pool, oceanfront hot tub, full-service spa, resort-wide WiFi, fitness center, tennis court, beach hammocks and snorkel gear for exploring the waters just off the beach. 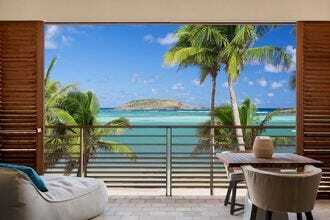 Situated on a crescent bay of St. Barths, Le Barthélemy Hotel & Spa offers guests luxurious rooms, suites and villas, as well as cuisine from Michelin-starred chef Guy Martin. 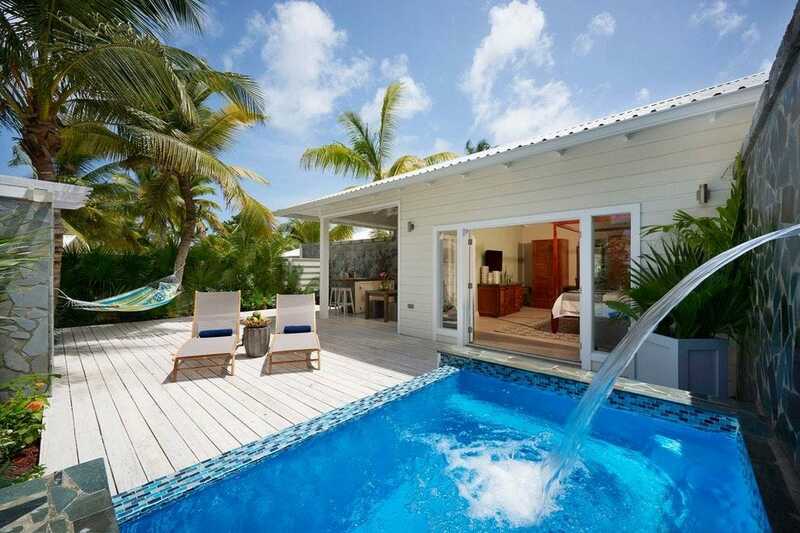 Le Barthélemy Hotel & Spa is preparing to reopen and is currently accepting reservations. 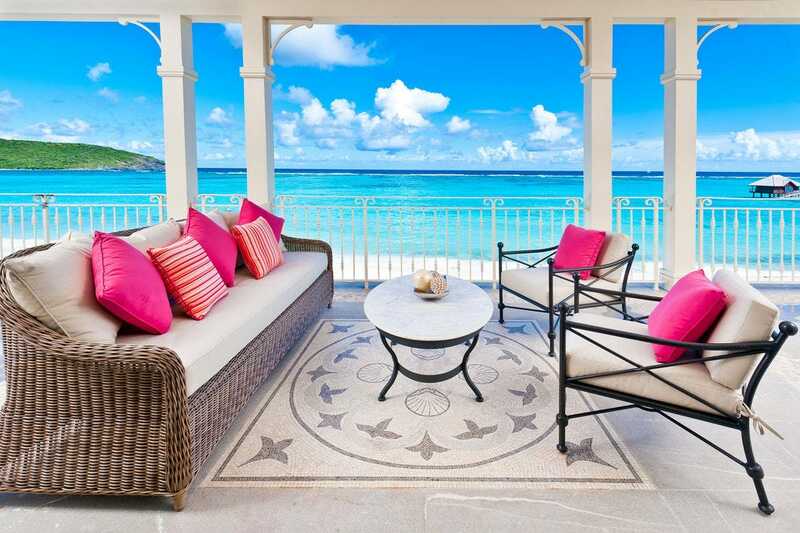 Canouan Island sets the scene for the Pink Sands Club, with its 1,200 acres of hidden coves, white sand beaches and beachfront suites, penthouses and lagoon villas. 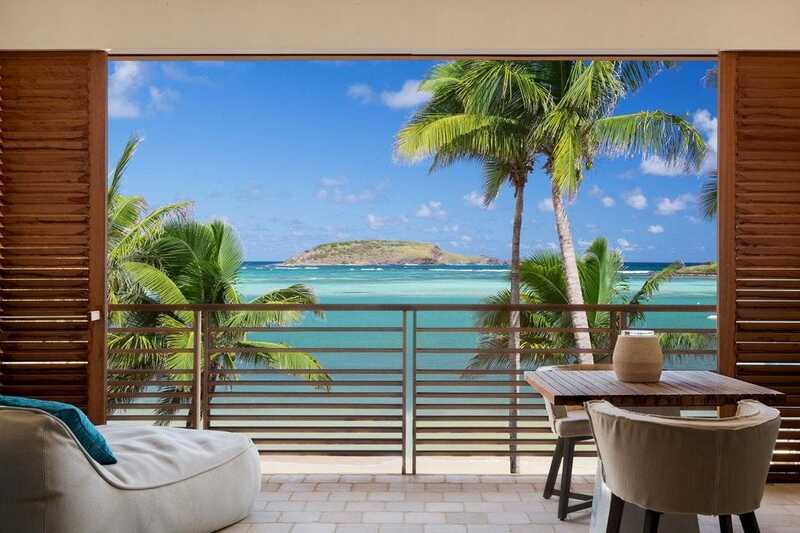 Guests of this Mandarin Oriental property enjoy water sports, tennis courts, a Jim Fazio-designed golf course, kids club and access to the turquoise sea.